Christmas is rapidly approaching and if you’re still stumped about what to get some of the ladies on your list, we have the perfect solution! An eyeshadow palette. 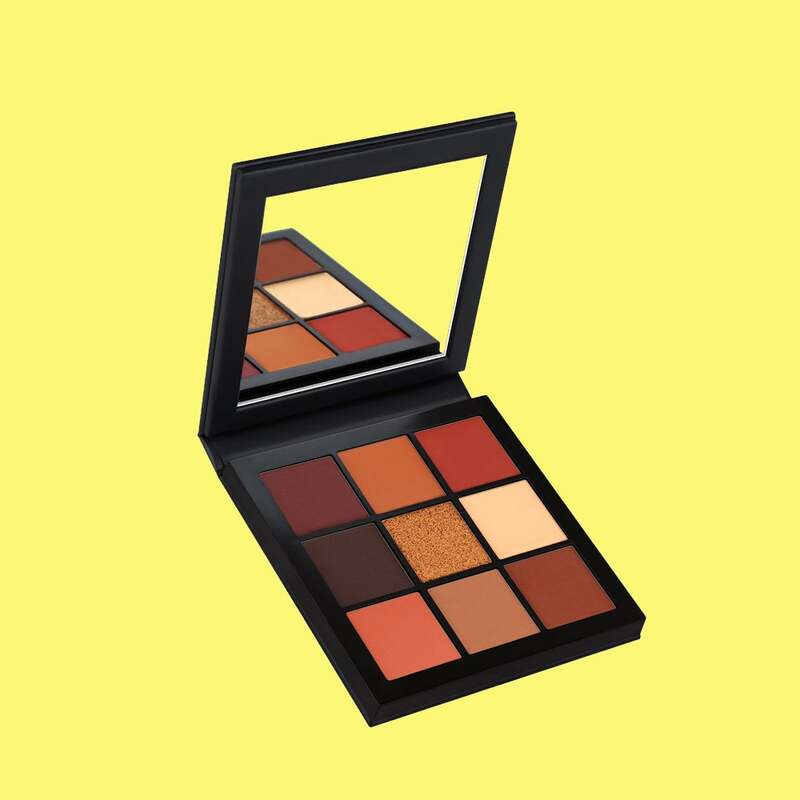 Even if they consider themselves a makeup novice, a palette gives enough options so they can play and have fun with makeup. 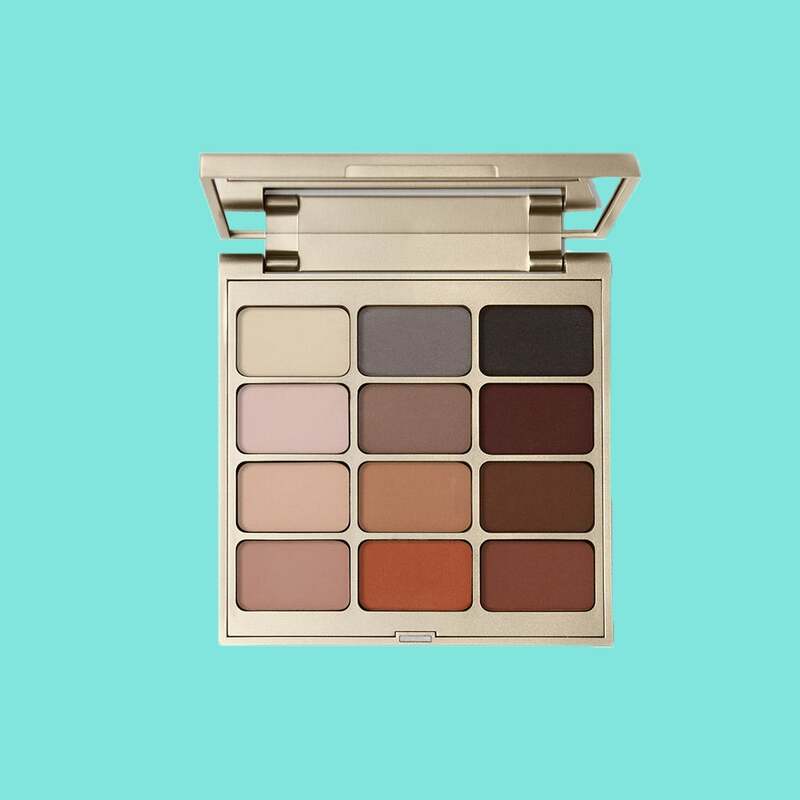 We’ve rounded-up 11 eyeshadow palettes under $50, to gift the beauty newbies in your life this Christmas. The perfect nine shades for any queen in your life, and it doesn't hurt they blend so seamlessly. For the beauty on the go! The five matte eyeshadows can also be used for contouring, blush, or eyeliner. The possibilities are endless! 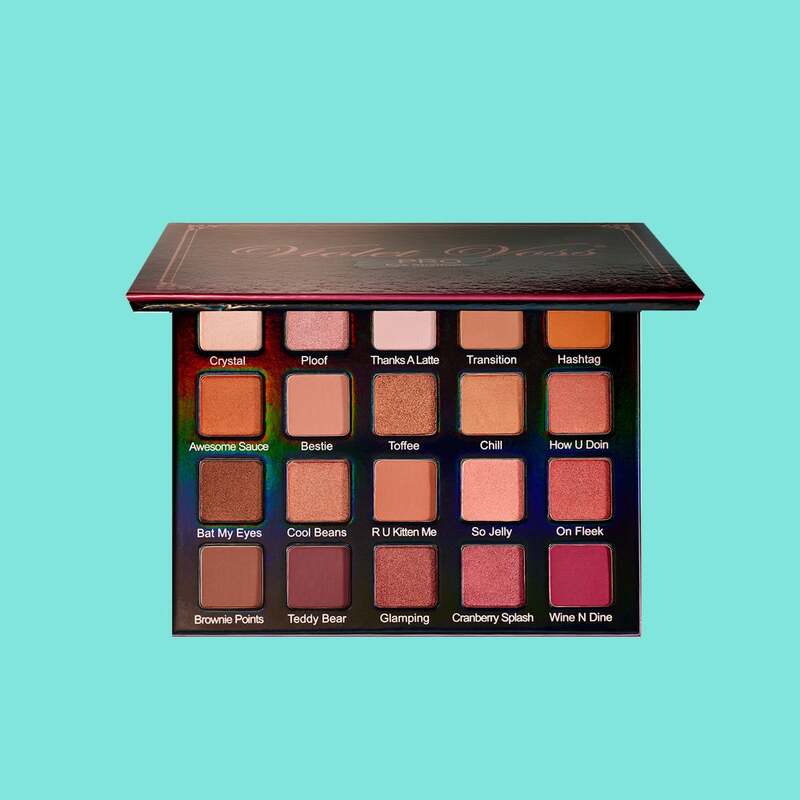 This palette comes with six empty slots for you (or your giftee) to fill with any of the Buxom single eyeshadow bars. 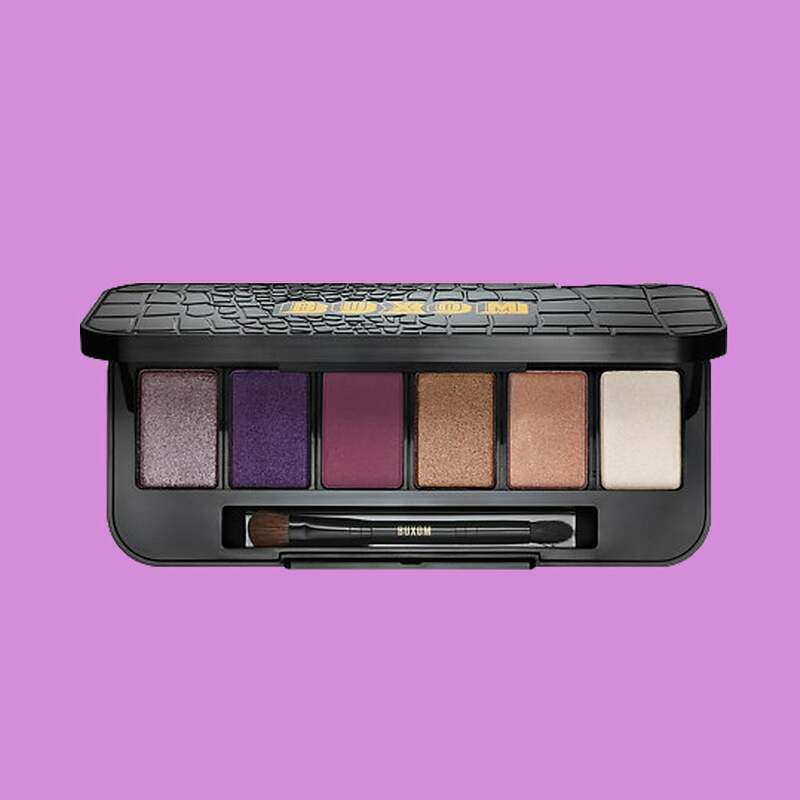 This beautiful palette features eight matte and shimmering eyeshadows for the perfect day-to-night look. This set will bring out the inner bronze glowy goddess in any makeup novice in your life, and best of all it's only $10. 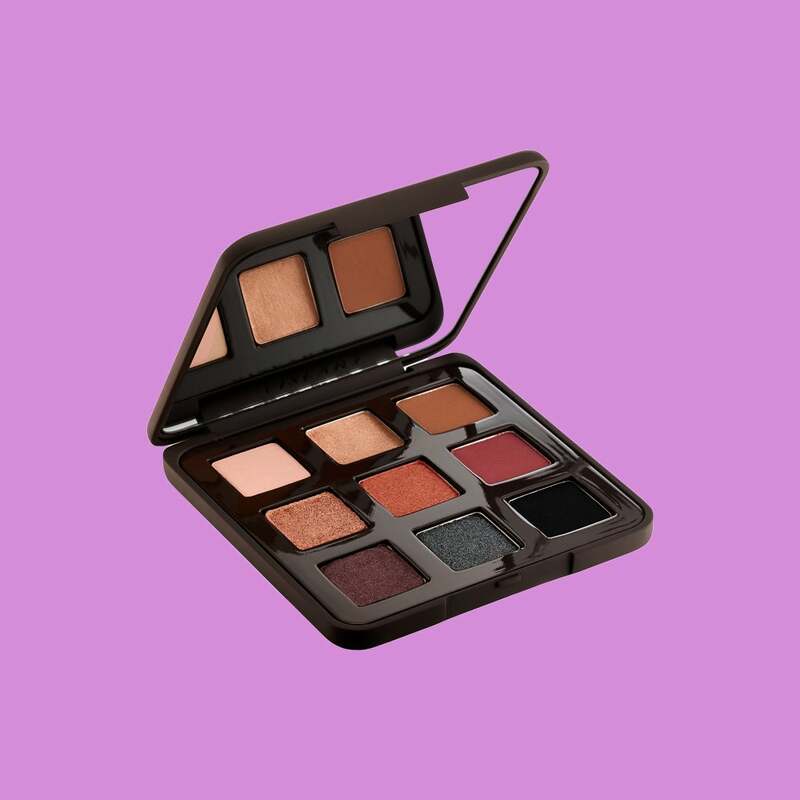 Since no makeup collection is complete without a classic matte shadow palette, this 12 shade palette is a staple. 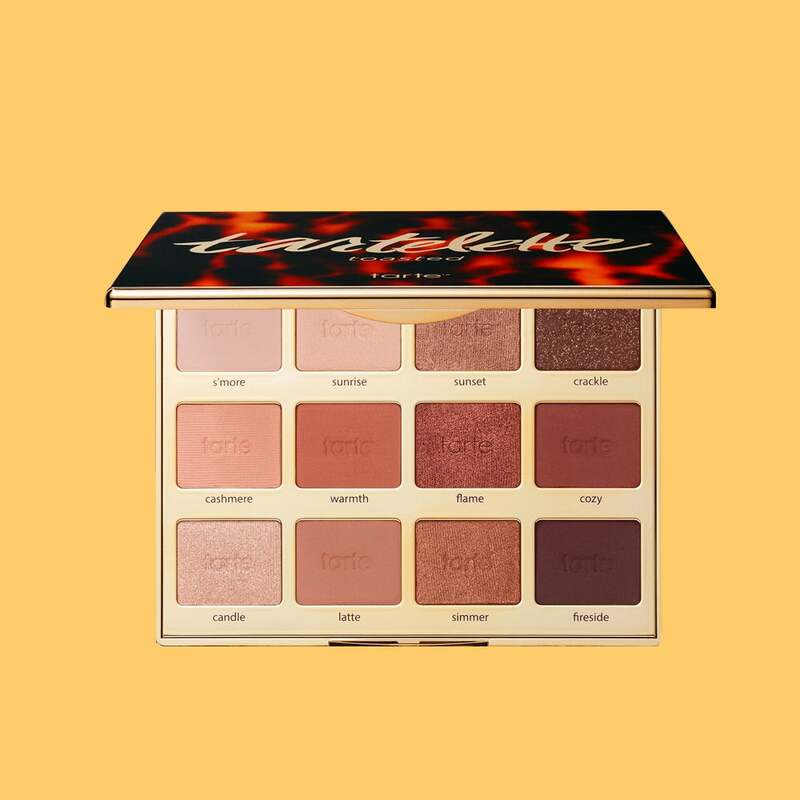 Tarte's newest palette has 12 warm shades, that will for sure make melanin POP! Although a powder, the creamy texture makes them super blendable, aka foolproof. 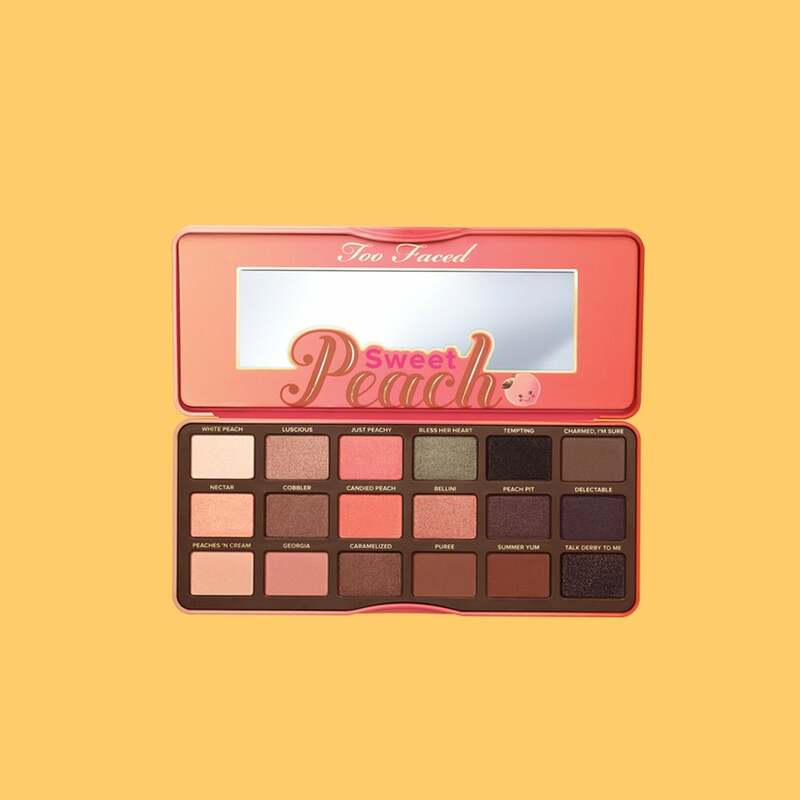 Let's start with fact the palette actually smells like peaches! 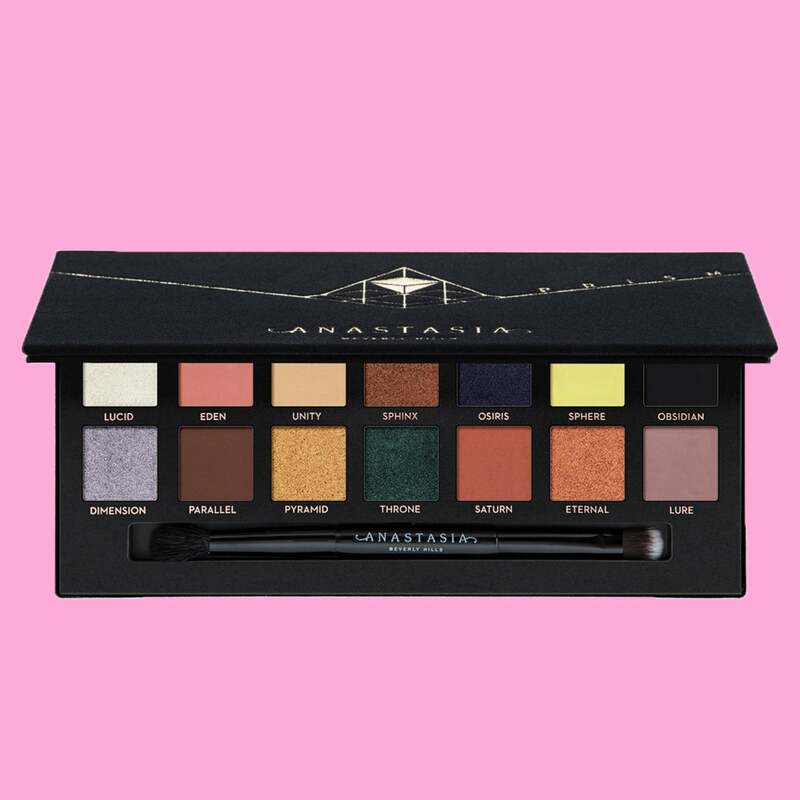 If thats not enough there are 18 shades ranging from neutral to smokey, with a few pops of color, sure to inspire any makeup novice in your life. Perfect for the bold lip lover in your life. Includes 12 shades (6 matte, 6 metallic) that range from neutral to poppin', that can be mixed and matched to make your own custom shades. 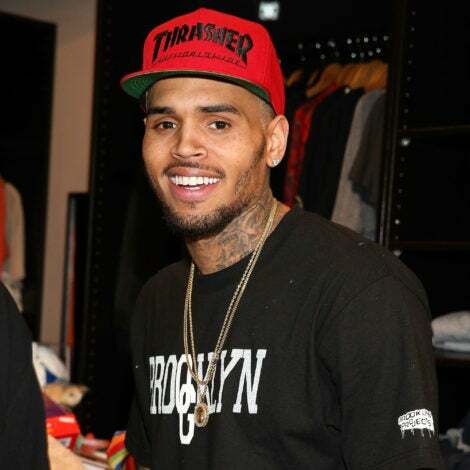 Don't let the orange or red shades intimidate you. 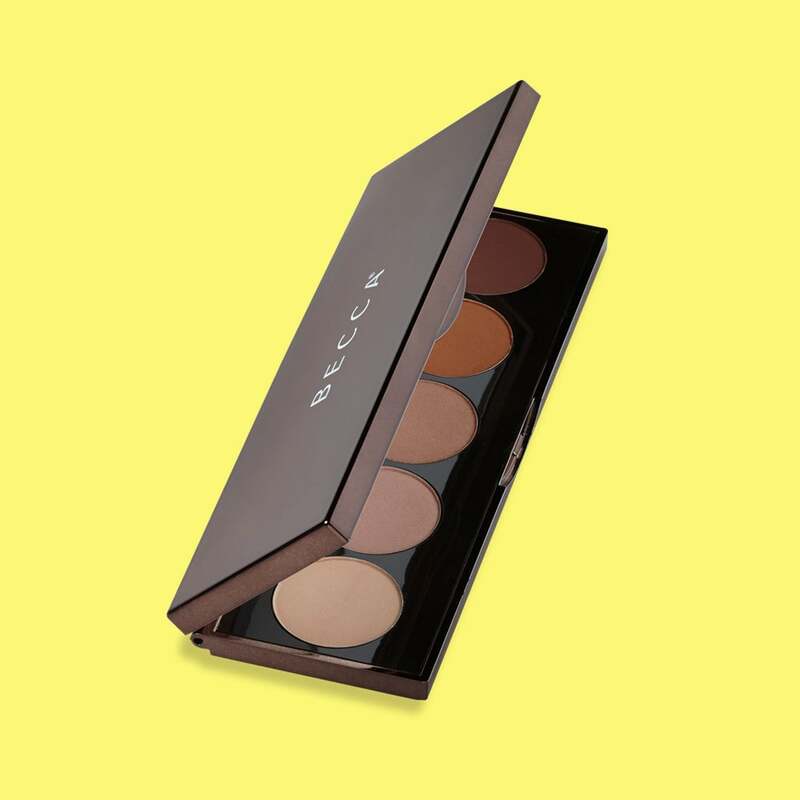 The nine shade palette is compact, while still having you covered for all occasions. 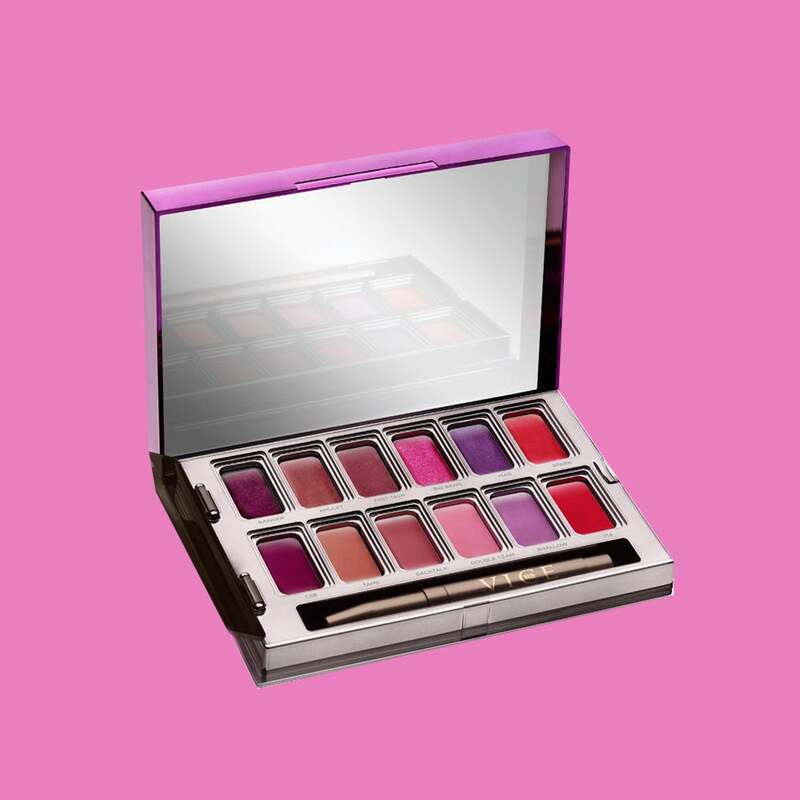 Featuring 14 shades and 3 different finishes, this palette is perfect for the any beauty lover in your life. The colors are highly pigmented, don't fall all over the place. Added bonus they can be used wet or dry. With 20 shades, both matte and metallic, these highly pigmented shadows are the perfect palette for creating soft daytime and nighttime.